With so many netbooks flooding the market today, HP also made a name in terms of product and quality. 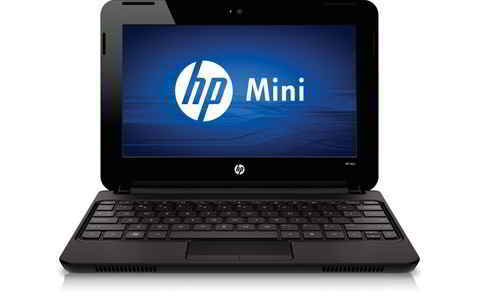 Now, a refreshed look of its Mini 110 series is the HP Mini 110-3130NR netbook model designed in black with promising features. 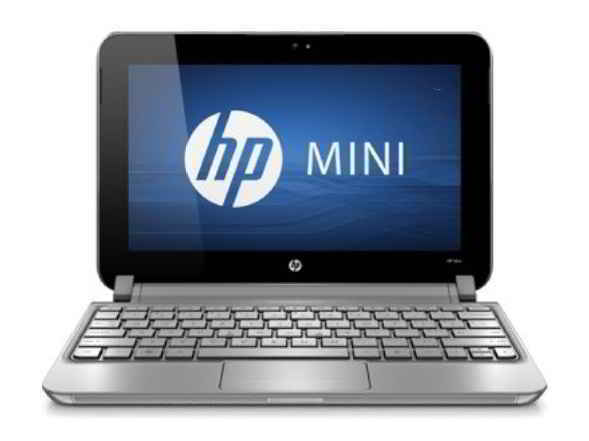 Granted, in every innovation, style and design is immediately noticed and most likely sought-after, yet, if your netbook needs primarily focused on the purpose of writing or word processing, then, the HP Mini 110-3130NR certainly suits your taste and needs. 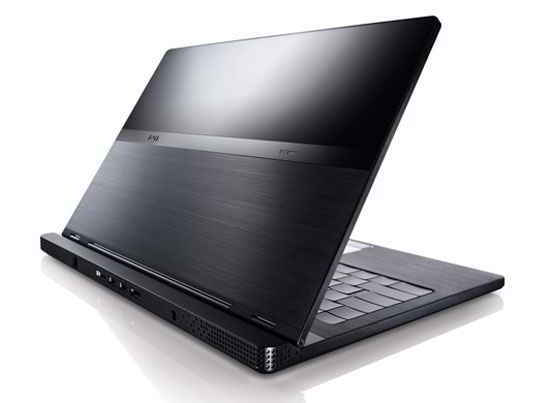 Dell Adamo 13, released in April 2009, is an ultrathin laptop, designed to give competition to Apple’s 13” Macbook Air. The price has been adjusted to be a shade below Macbook Air. Dell Adamo 13 uses a CULV SU9400 CPU with Core2 Duo, together with 4GB RAM of DDR2-800MHz, 802.11N wireless plus a Samsung SSD, 128GB. Adamo comes wrapped in a machine finish aluminum case. It weighs just about 4lbs together with the AC adapter with the overall thickness as 0.65inches alone. The screen is a 13” 1366×768 pixels and has a nice color range and its finish is high-gloss.